Start off with some one that shows what they know. Listen and learn, don't jump in with a lot of new dogs or puppies. Protect and preserve your right to hunt today, it could be gone tomorrow. 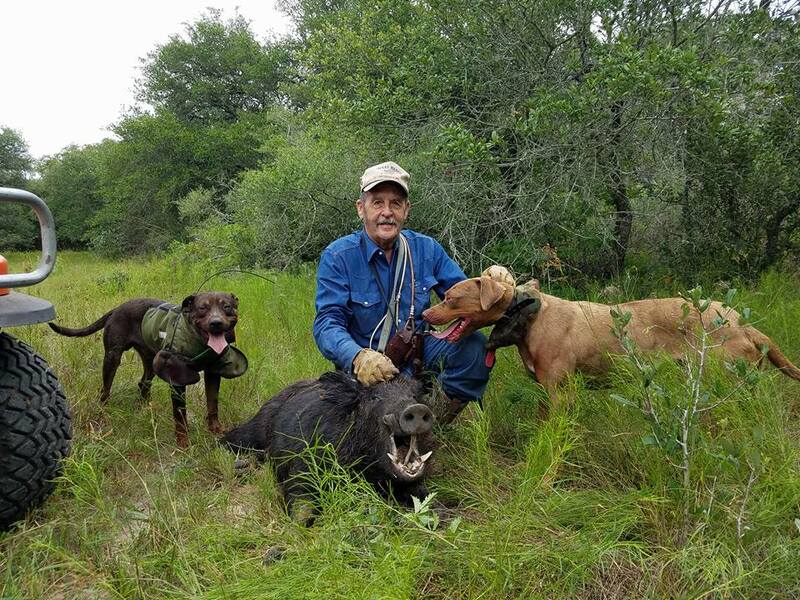 Love to watch a good dog and a sooner of hogs and hear the chatter.